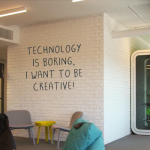 The Ada Lovelace Initiative Prepares For Mid-term Break! As we come closer to the mid-term break the A.L.I role models, teachers and students across the country are preparing for a well-deserved break! 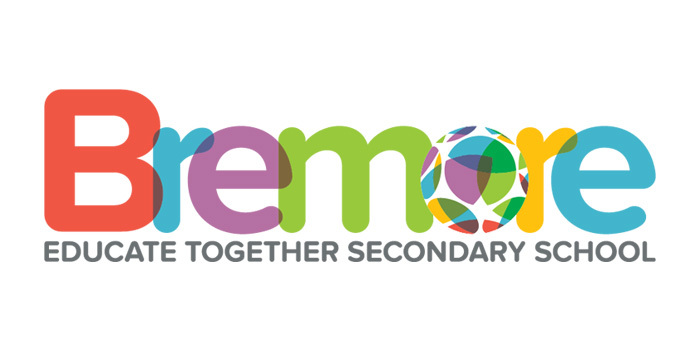 Following Mary Lou Nolan’s and Emily Kane’s double talk in St. Louis High School Rathmines Co. Dublin last week, Rafaela Jopia visited Bremore Educate Together Secondary School in Balbriggan Co. Dublin. Rafaela is an iOS Specialist at Tapadoo, which is a mobile app development company responsible for the creation of popular apps such as the Dublin Bus app. The iOS Specialist spoke to the students about how her career began by studying Technology in college in her native country of Brazil and how she then became an iOS Developer, which lead Rafaela to her current role in Tapadoo. 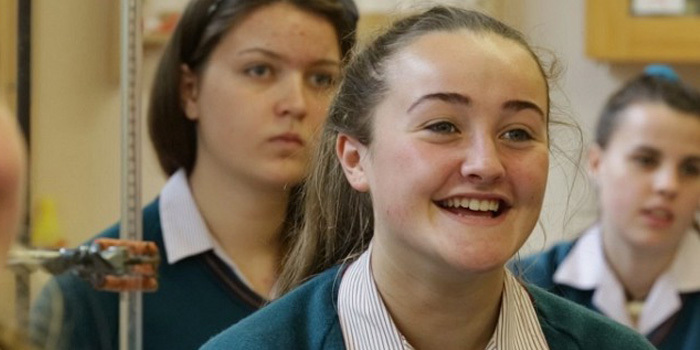 Following Rafaela’s visit to Bremore, Iliana Gaffney shared her career story with the students of Loreto Abbey in Dalkey Co. Dublin. Iliana, who is originally from Bulgaria, is a Customer Success Manager at Ellucian and studied technology at St. Michael’s College in Vermont, USA. Ellucian provide software and services for higher education institutions. 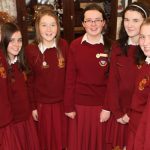 The students of Bremore and Loreto Abbey were inspired by the role models’ ambition to travel and use their education/experience in technology to work anywhere in the world. 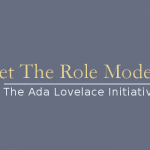 If you would like to learn more about The Ada Lovelace Initiative, please visit our A.L.I page. We are looking for role models from every county, if you would like more information about visiting a school on our waiting list, please fill out our form here and we will be in touch shortly. If you would like to visit a specific school, your old school or a local school for example, please let us know & we can facilitate this preference for role models. This entry was tagged A.L.I. 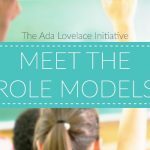 In Action, Ada Lovelace Initiative, alimystory, Customer Success Manager, education, Ellucian, iOS Developer, role models, Tapadoo, Technology, Women in STEM, Women in Tech, women in technology. Bookmark the permalink. 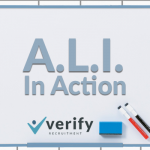 ← Busiest Week of 2017 So Far For A.L.I!